Registration Packets: Coming in May! Call 1-800-228-9290 before July 24, 2019 and use code BVA2019 for special BVA rates. The room rate is $94 per night, plus tax of 13.517%. Marriott Southern Hills offers complimentary standard Wi-Fi in guest rooms, self-parking, as well as use of our pool and fitness center. Book your flight to Tulsa on Southwest Airlines at www.swabiz.com using Corporate ID 99867703, for special BVA rates.Southwest is offering 8% off anytime and business select fares and 2% off wanna get away fares. Also, offer 50% bonus Rapid Rewards points. We anticipate it’s ready for booking date to be March 1st for travel dates August 10 – 18. Last day to book is 27 July, 2019. Flying? 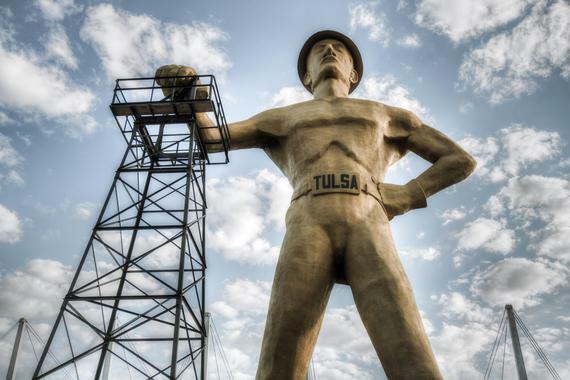 The Tulsa International Airport code is (TUL). The Marriott Tulsa Southern Hills has a shuttle that will take you to and from the airport/hotel, reservation required. Call 918-289-5661 to make a complimentary airport shuttle service reservation request. Need Travel Assistance? Contact Brenda McDaniel, daughter of a BVA member and an Independent Travel Agent, (915) 204-0101 (Mountain Time Zone), or email [email protected]. Convention Exhibitors: Click here to get further information about participating in the convention.